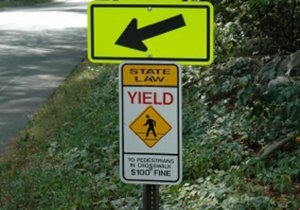 A 58-year-old cyclist was critically injured in a bicycle accident with a minivan late last month, according to the Los Angeles Times. A news release from the Newport Beach Police Department chronicles the accident, which took place near the intersection of the East Pacific Coast Highway and Newport Coast Drive. The collision involved a white minivan and bicyclist Debra Healy Deem of Laguna Beach. Prior to the wreck, Debra Deem had been riding her bicycle west along the East Pacific Coast Highway. The collision occurred just east of Newport Coast Drive. The accident was reported to the police at 4:27 p.m. Despite wearing a bicycle helmet, Debra still suffered major head trauma in the wreck. “Paramedics responded and transported Deem to Mission Hospital in Mission Viejo,” said Newport Beach Fire Capt. Dan Chapman. Deem’s injuries proved fatal, and she died in the hospital a day after the accident. 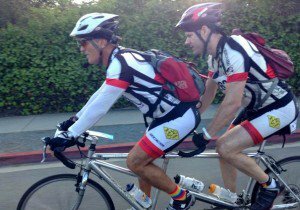 Deem is survived by two stepchildren, Paul and Seth, and her husband, Paul, a former Olympic cyclist and cycling coach and owner of Cycle Werks locations in San Clemente and Costa Mesa, according to Bicycle Retailer. The cause of the accident was still under investigation at the time of this report. 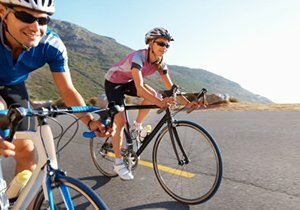 Over a two-day span in 2012, two female bicyclists were killed in Newport Beach cycling accidents—Sarah Leaf in a September 14 bicycle accident and Catherine Campion-Ritz in a September 15 hit-and-run accident. The incidents prompted local cyclists to band together to demand safer streets, which led to a memorial bike ride and the creation of a fund to be used for bicycle safety improvements around Newport Beach. 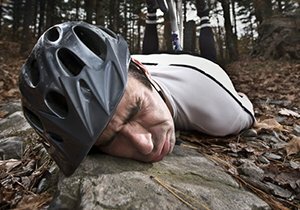 If you or a loved one is suffering because of a bicycle accident, you should know you have rights and that there are legal protections in place to help you and your family make sure that those responsible for your pain and suffering are held accountable and that you recover the compensation you need to move on with your lives. 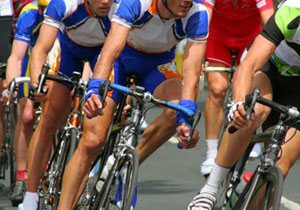 As an avid cyclist himself, our San Diego bicycle accident lawyer can really empathize with what you are going through. He will be there with you every step of the way to guide you through the legal process, providing you with the same experience, skills and resources that have helped him successfully fight for the rights of bicycle accident victims for years. 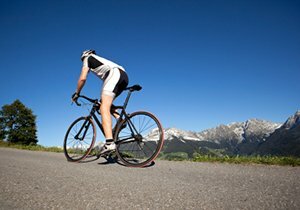 For more information on bicycle safety laws and accidents or to discuss your case with our attorney, please visit our website, or contact our firm for a free consultation today at (858) 530-4800. Did you know? : In 2011, the average age of a bicyclist killed on US roads was 43.